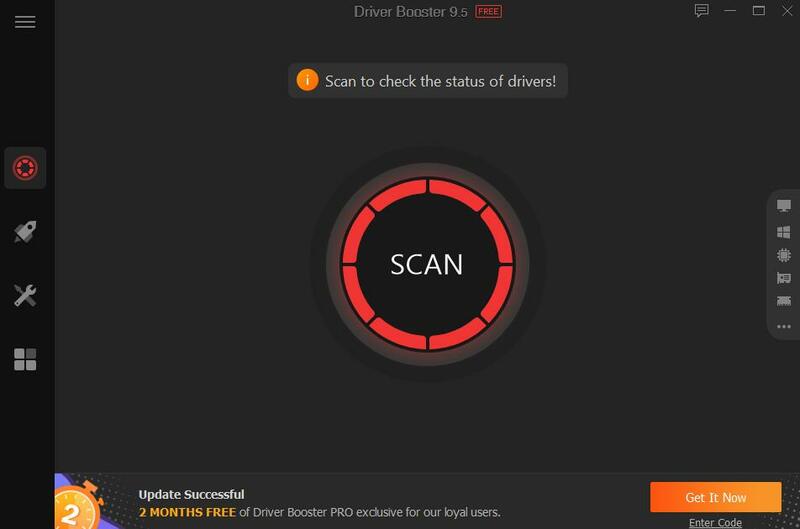 Driver Booster can update all outdated/faulty/missing drivers with just 1-click. In this version, the driver and game component database is greatly expanded from previously 1,000,000 to presently 3,000,000, which ensures almost all outdated drivers and game components can be updated for all users. And by providing drivers that pass Microsoft WHQL tests and strictly follow IObit Review Rules, the accuracy and security of driver updating are guaranteed. Besides, Driver Booster 6 also offers auto driver update service so that driver download and installation can be performed while the system is idle, which saves users a lot of valuable time.